An amalgamation of all things the greater Napa Valley has to offer, Downtown Napa is having a renaissance of culture and attraction. 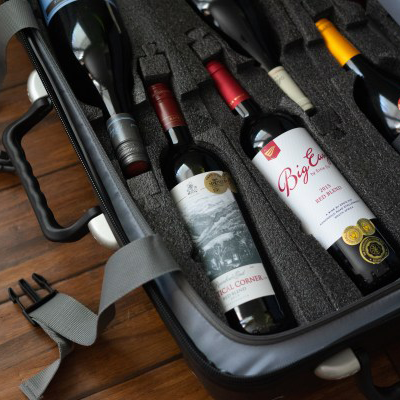 Whether you’re a longtime owner or a wine suitcase newbie, here are five of our favorite ways to customize the case! 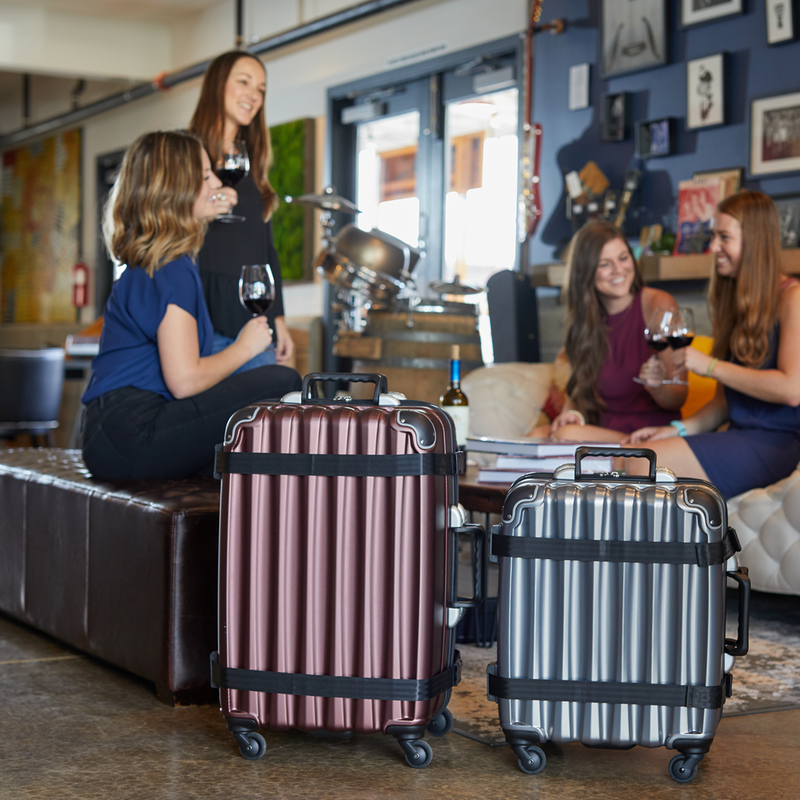 Before you sit down to start preparing for your next Napa Valley adventure, check out a few of our favorite tips for packing and planning. 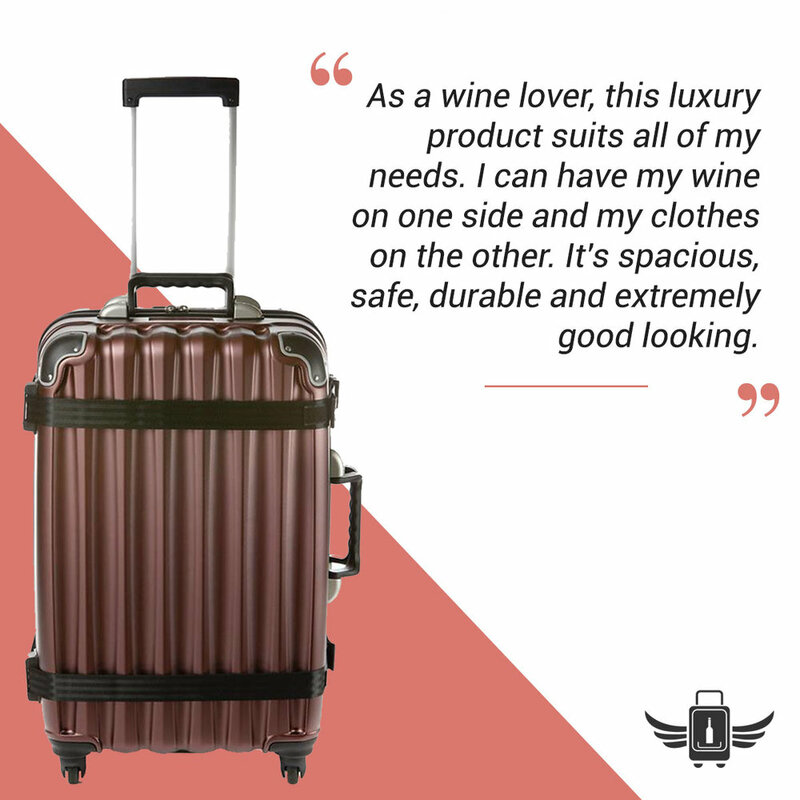 We’ve got the best tips for selling wine with the ultimate wine accessory – the VinGardeValise® suitcase. It’s a bird…it’s a plane… it’s Vinnie the Vino Van! Introducing Vinnie: the newest member of the FlyWithWine family. 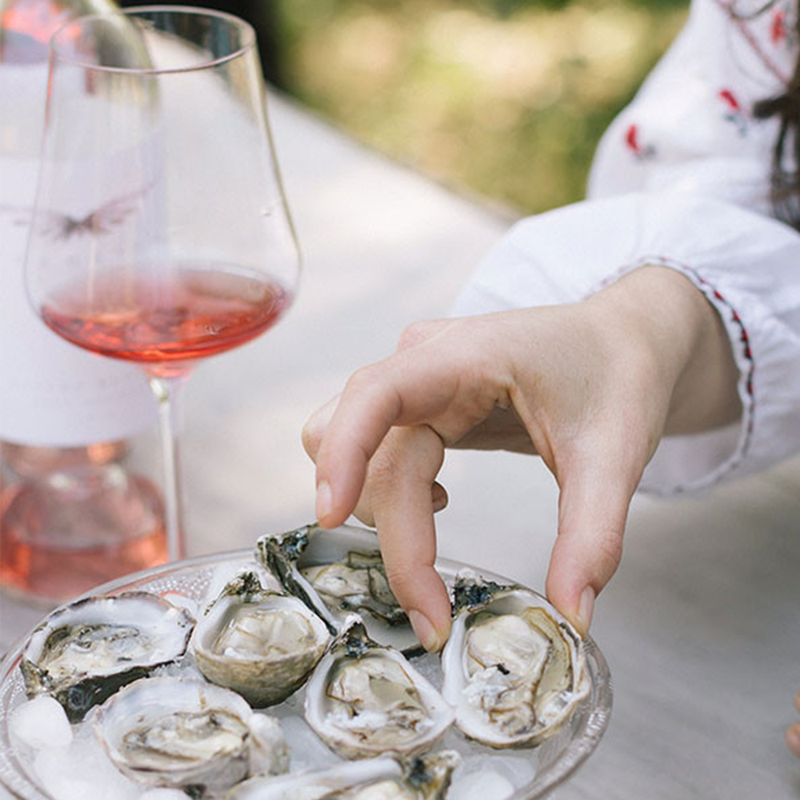 Wine tasting is a charming way to spend time with friends or new acquaintances. Traveling is a beautiful thing that gives you stories and adventures.